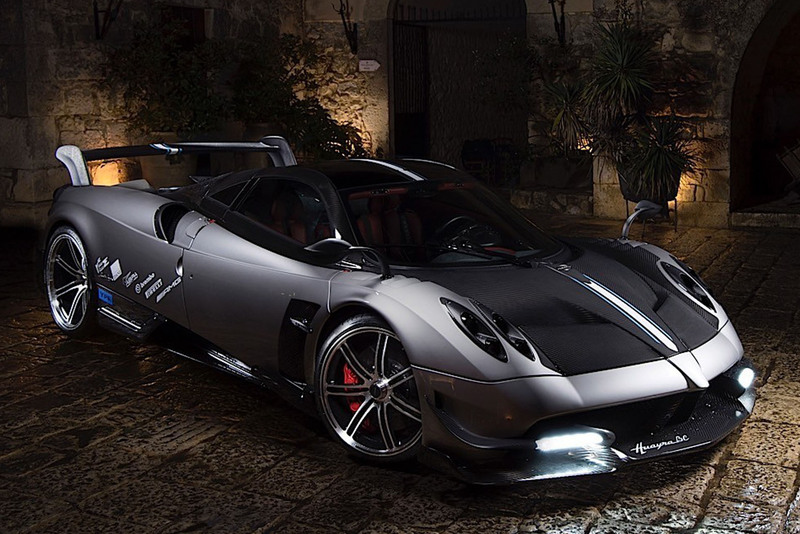 Pagani announced, they will demonstrate an extreme version of the Huayra is called 'Pagani Huayra BC'. Still curious about the BC in its name? 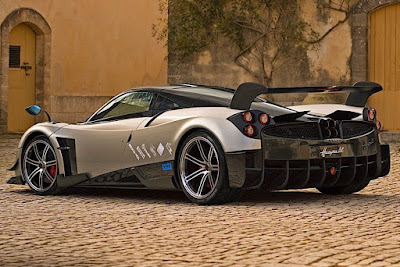 According to Autoevolution, B and C are the initials of Benny Caiola, the first Pagani Automobili customer ever. So Italian, right? The Italian famous supercar manufacturer some time ago already showed a teaser image that displays a coupe with a more aggressive body kit. Larger wings is present in the rear, as well as a large air diffuser, and a deeper side skirts. Estimated that the Pagani Huayra BC will retain uses the AMG engine, ie a V12 engine with 6.0-liter capacity is estimated to be capable of spraying the power up to 789 hp with 811 lb-ft of torque which is also helped by the presence of a twin-turbocharged to the rear wheels via Le Mans-inspired tripod drive shafts and a 7-speed Xtrac automated manual gearbox with its synchronizers made from carbon fiberWith. Such power, the sports car can reach speeds of 96 km/h in just 3.3 seconds before reaching its top speed of 370 km/h. Engineers managed to cast off 132 kilograms, which means that the BC has a curb weight of 1,218 kilograms. Despite the diet, Pagani didn’t make the interior an uncomfortable place to be in. 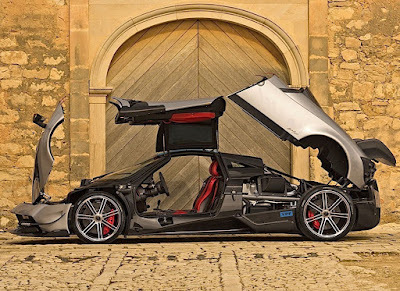 Many of those who predict if the Pagani Huayra BC will conduct its first debut in this March 2016 at the Geneva Motor Show 2016.